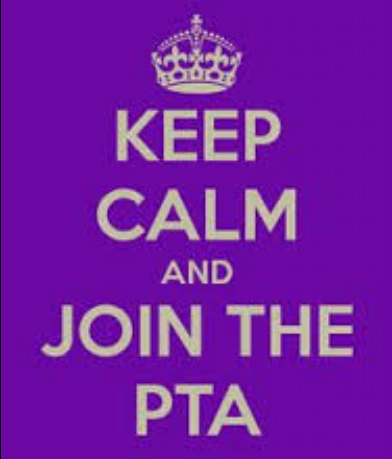 Membership in PTA is important. It is a great way to know about all of the great things going on at Cannella. Help us meet our goal by joining! Our goal for this year is to have 200 members!